It is our experience, and our clients, that our solutions are as reliable as any High-End systems available anywhere. We Always build our systems to outlast and outperform off the shelf Big Box systems. All of our custom systems come with a 1 year limited parts & labor warranty. Just some good advice... Don't buy a computer from big retailers if you need to run it in your business 24/7/365. They do not hold up and can cause you regrettable data losses. Computer Services Custom Builds are the highest of Quality Desktop and Server Computer System solutions to meet any high-end computing need... From Solid Business Servers to High End Gaming & Graphic Design Systems, Starting at only $399 with a 1 year limited parts & labor warranty. 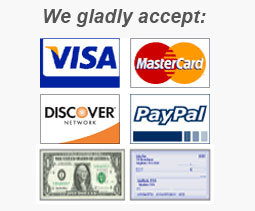 Click here for Custom Built systems & pricing. Click here for Refurbished PC's systems & pricing. 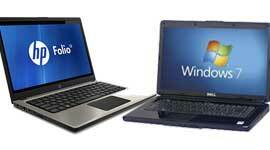 Click here for Refurbished Notebooks systems & pricing.